I have decided to write a series of blog posts on my photography heroes, the photographers whose work has influenced me. This series will be semi-historical to start with and then we will see where it takes us. Third in this series is Tony Ray-Jones. This series is in no particular order of influence, just as and when I find material on the relevant photographers. 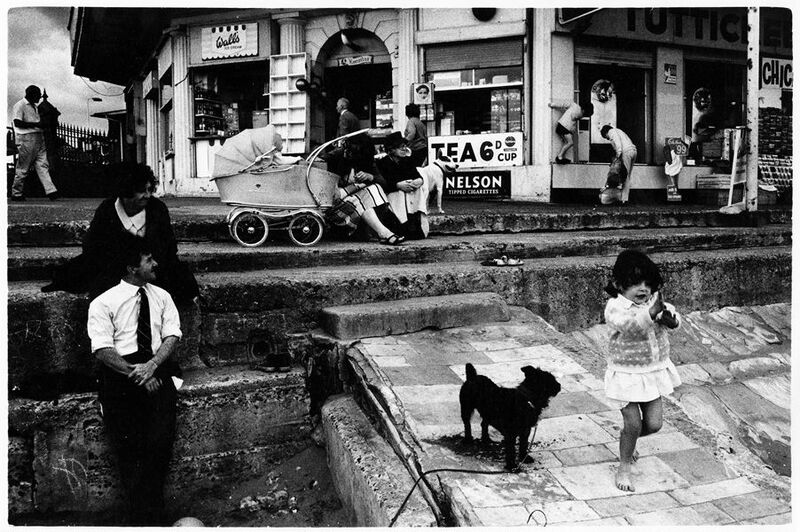 For me Tony Ray-Jones with his exploration of the English eccentricities was really influential, he made black and white images mostly. That is what he concentrated on when he came back from America, where he had practiced his street photography with colour. He studied with Alexi Brodovitch and worked the streets of New York with Joel Meyerowitz and Garry Winogrand. So he was a connected photographer, who was hard on himself to make himself a better photographer. He used a Leica camera and a wide angle lens, I’m not exactly sure of the focal length, but because of the depth of field and compression objects within the image, I would guess either a 28mm or 35mm lens, was his choice of lens. I like how he observed the world and put elements together to make juxtapositions of meaning within the frame. In conversation: Joel Meyerowitz and Greg Hobson from Media Space on Vimeo. To wait, get closer, be hard on self and don’t give in to the easy image. Keep working till you get what you want. That dedication to the image is important, to make good work. Don’t be to easy on yourself, then get up and go back again to make more images, till you get what you need. 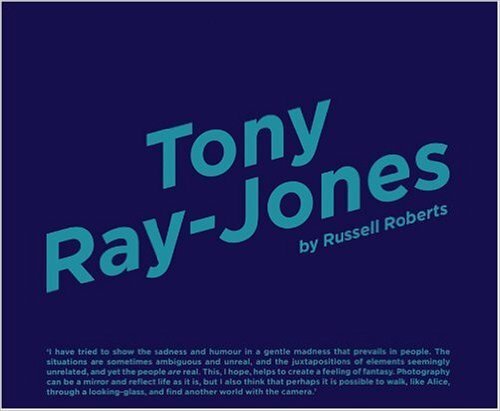 Tony Ray-Jones by Russel Roberts, (Amazon US link), (Amazon UK link). 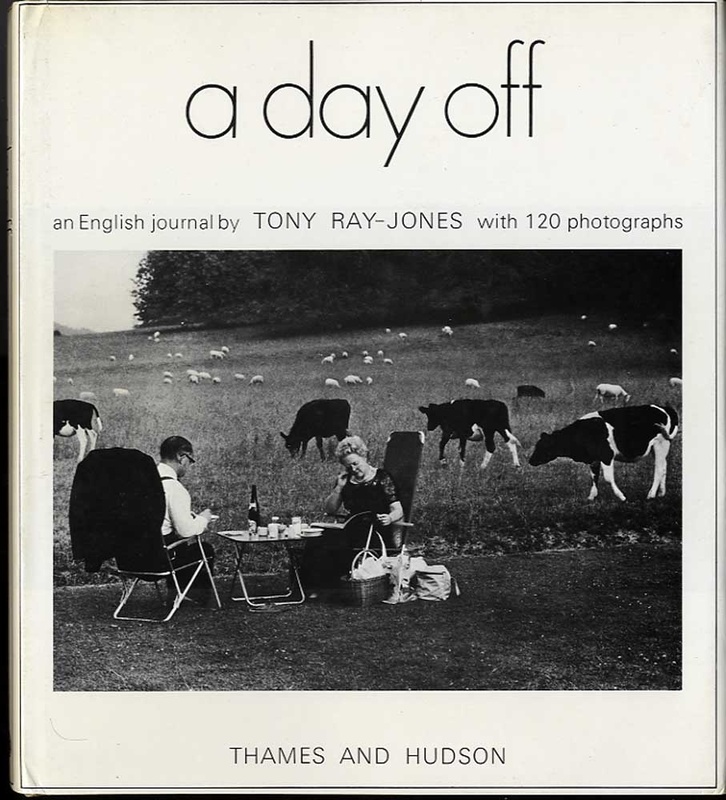 A Day Off: An English Journal by Tony Ray-Jones, (Amazon US link), (Amazon UK link), (Abebooks.co.uk). 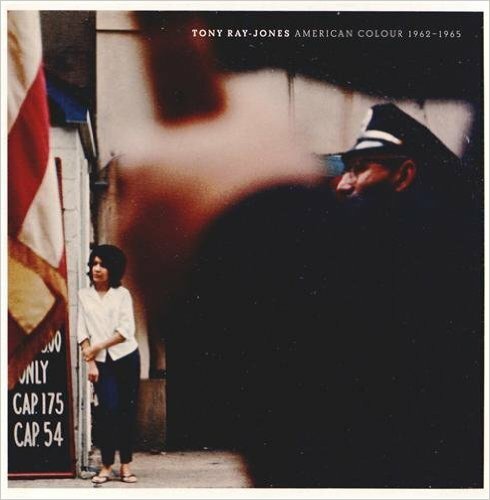 Tony Ray-Jones American Colour 1962-1965, (Amazon US link), (Amazon UK link).